Thanks to all who have helped out to make Polar Bear Memorial Skatepark a safe, clean, and happy place to skate. 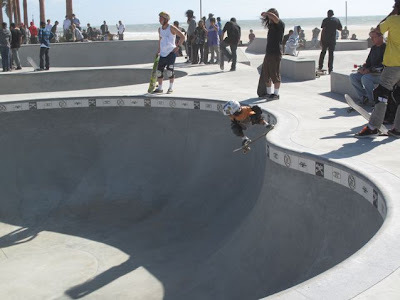 I met Asher and his dad Tom at Gilbert Lindsay Skatepark( a sk8prk VSA helped open up with SPAUSA) on 42nd Ave and San Pedro.I told them to come to the V sk8prk and they have not left yet. 5yrs old or 50yrs old, the stoke will never leave you.100% SK8R! hey... been recently laid off from my job and having this new park has been a blessing. Been trying to get back on my board after a few years. Anyway, great job on the park!